Don't you miss the good old days? 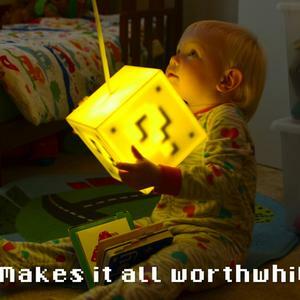 The days of long summers, few responsibilities, and plenty of time to play. 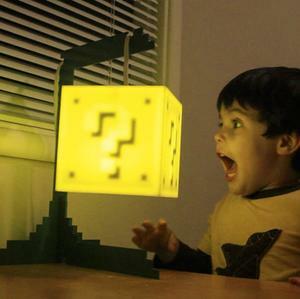 A timeless symbol of our 8-bit glory days, the Question Block Lamp brings back everything we love most about old school gaming.